The show kicked off with some footage of Mister Maker on his worldwide travels (he's a busy man!) to the sounds of Pompeii by Bastille - one of my favourite songs so we were off to a great start :) We then met the Redcoats and presenter Jenny who launched into an extremely catchy song which I've not been able to get out of my head since last week - one final countdown and Mister Maker and his Marvelous Maker Case were live on stage! 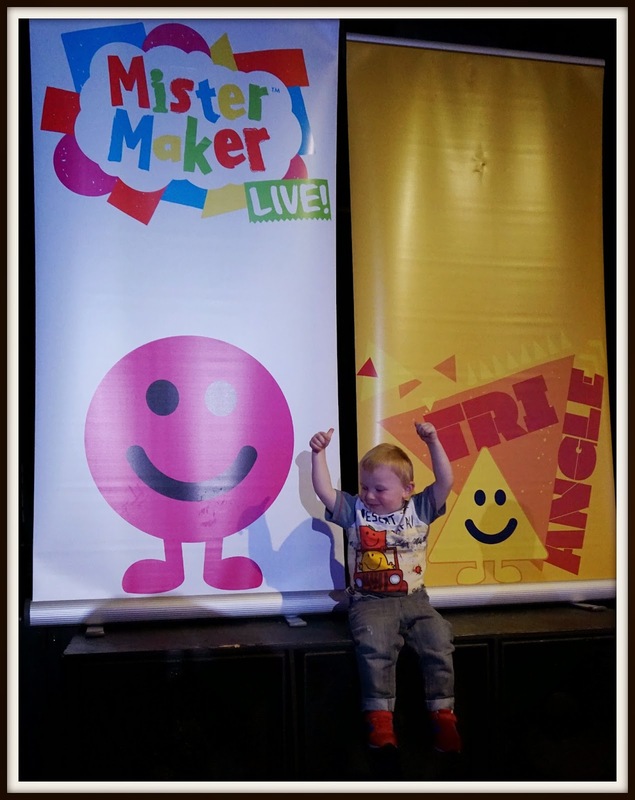 I wasn't sure what to expect from a Mister Maker live show but it was lots of fun, and perfect for the Just for Tots age group. There was lots of singing and dancing with lots of encouragement for the crowd to get up and dance and Elliot loved jumping up and down to Heads, Shoulders, Knees and Toes! There was lots of audience participation with a little girl and her Dad going up to assist with a minute make which involved making MM's face with items including flip flops and Mister Maker's spotty pants! In another section, some mums and dads were bought on stage to help make some animal makes - this bit was actually very funny and good on the parents being such good sports! Mister Maker promised some very special guests...well, 4 very special guests...can you guess who they were?! I AM A SHAPE...I AM A SHAPE! Elliot loved this bit, and so did all the other kids from the looks of things. 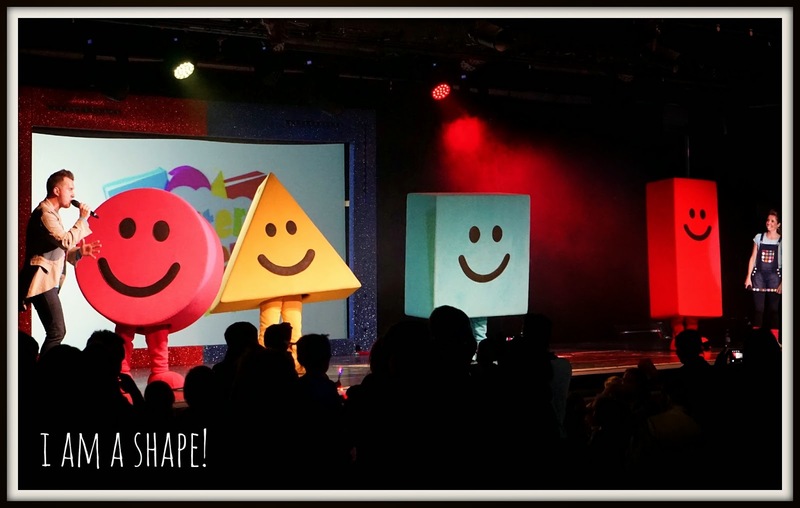 We got to hear a brand new Shapes song and again everyone was encouraged to get up for a dance! 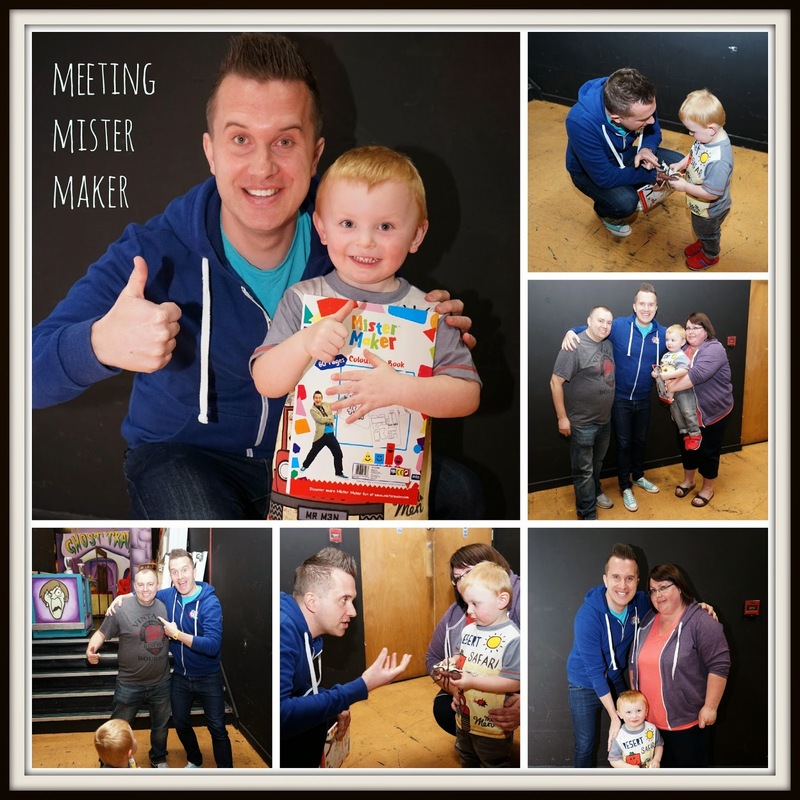 The show was 45 minutes long and it went so fast, it was lots of fun for the children and Mister Maker really interacts with the audience. 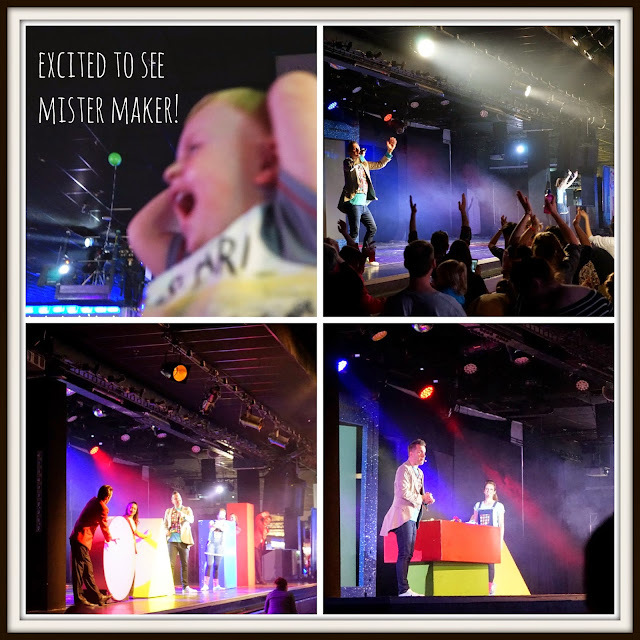 Sadly this was Mister Maker's last show at Butlins but he will be touring the UK later on this year and into 2016. 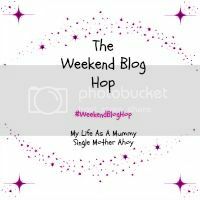 You can find out more here . We will definitely be keeping an eye out for local tour dates! Very cool, photos are great! 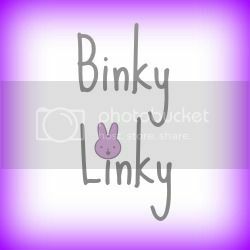 M used to love this show, have seen plenty of them on our well used television but possibly too old for it now.